Every business venture needs to have a grand opening or a groundbreaking ceremony that's as elaborate as the vision for said venture itself. A simple yet effective way at making the same come to pass is by employing decorations. The 25 Inch Ceremonial Spark Bow is an excellent fit for such occasions, with its bold choice of colors and design adding to the overall visual appeal of your ceremony. 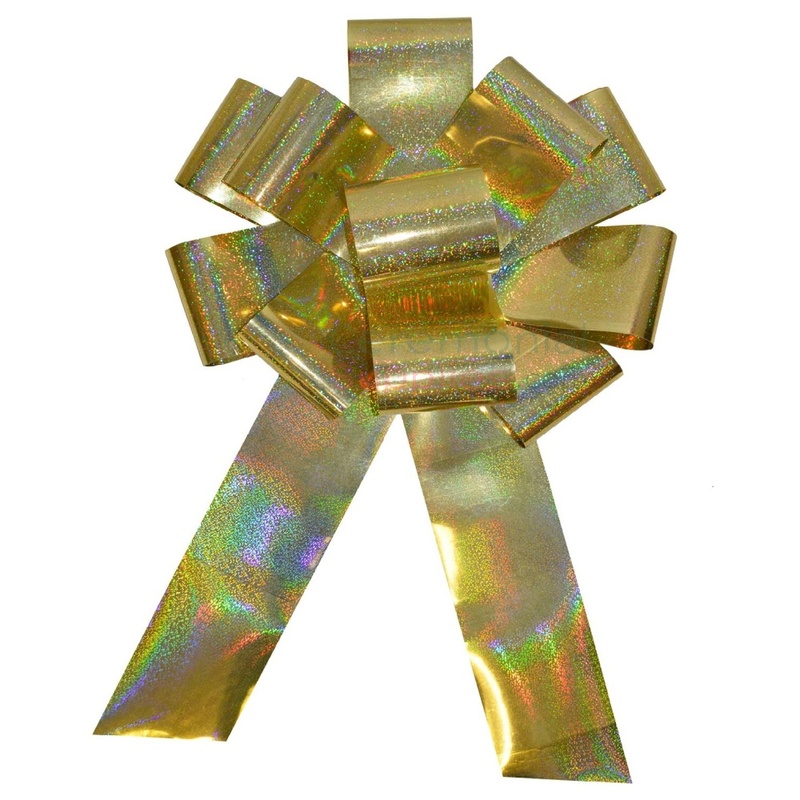 In addition to the bow, there are countless eye catching decorations you'd do well to have at your grand opening or groundbreaking ceremony, most of which can be found at CeremonialSupplies.com. Make sure to browse through and add the right items to complement your bow!